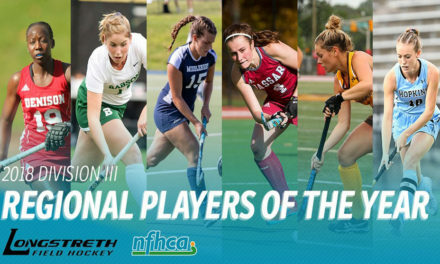 Congratulations to the 25 players selected MAX Field Hockey 2016 High School All-New England Region! 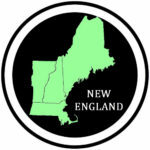 With over 400 High School field hockey programs in the New England Region, there are lots of talented players that could have been selected to the 2016 All-Region team! 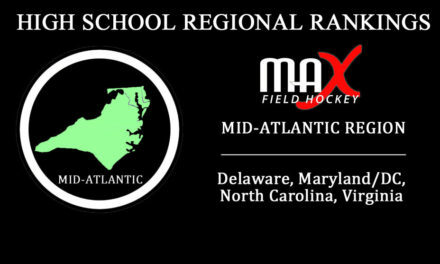 MAX Field Hockey aims to do the best we can in considering national, regional, state, conference, and local awards, as well as our knowledge of the High School landscape and nominations (of which anyone is able to submit) in selecting these 25 players. Players did not have to be nominated to be considered. This Fall’s High School season is what is considered in these selections. While we may know of and to a certain extent take into consideration outside field hockey participation (USA Field Hockey, our MAX Field Hockey Player Rankings, etc.) and past season performances, we aim to make these awards as inclusive as possible (reach across states and conferences, public and private) and about a player’s body of work this High School season. Feel like we missed a deserving player? 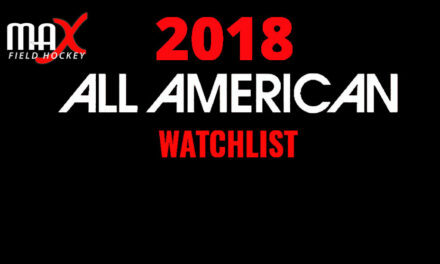 We most certainly did miss some talented players in narrowing the list down to 25! Be sure to subscribe to our email list to be kept in the loop of future awards we are accepting nominations for [Click here to subscribe].